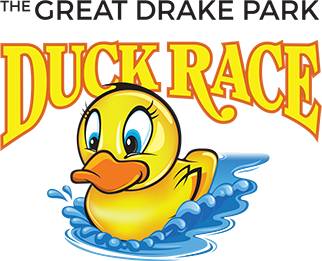 The 2019 Great Drake Park Rotary Duck Race is scheduled for Sunday, September 8th starting at 11am at Drake Park with great thanks to our title sponsors “Credit Unions Working Together”: Mid Oregon Credit Union, First Community Credit Union, OnPoint, Oregonians Credit Union and SELCO. The Duck Race is an ongoing annual fundraiser organized by all four Bend area Rotary clubs.  Since 1989, the race has generated over one million dollars for Central Oregon charities, all supporting children and families in need. Bring the whole family and join in the fun on race day for food, live music and festivities, plus jump and plays and prizes for the kids! See photos from last year. 12:00 pm Kids Race 500 Ducks FREE Presented by Bend Park & Recreation, Hutch’s, and Western Title.